Chetona Green Solution has been counted amongst the most trusted names in the market and was commenced in the year 1997 as a Partnership based entity. The headquarter of our organization is located at Kolkata, West Bengal. 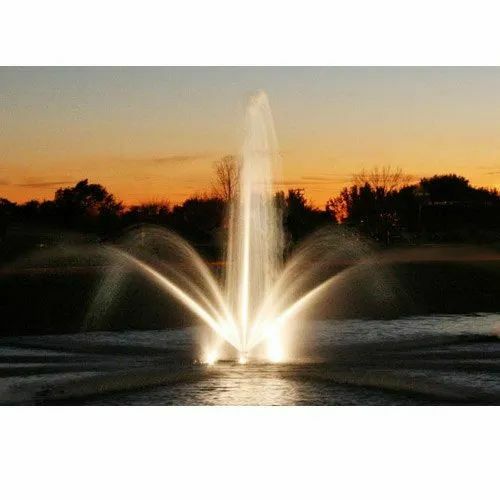 We are the eminent trader and supplier, engaged in offering a quality approved range of Decorative Fountain, Artificial Grass Carpet, Fibre Sculptures and many more. We also render Consultancy Service, Gardening Service, Park Landscaping Service and Garden Maintenance Service. These products and services are timely delivered by us.